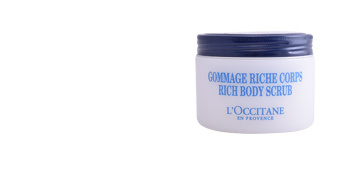 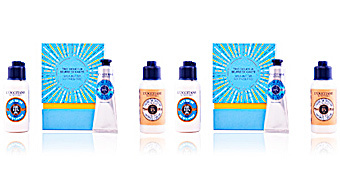 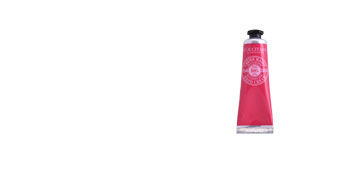 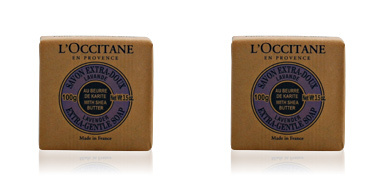 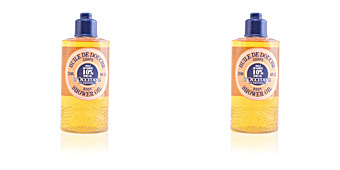 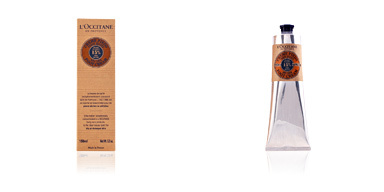 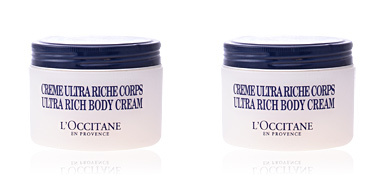 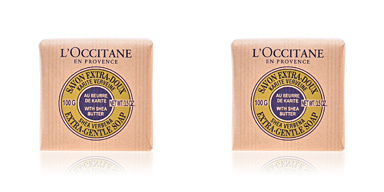 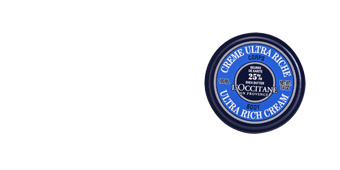 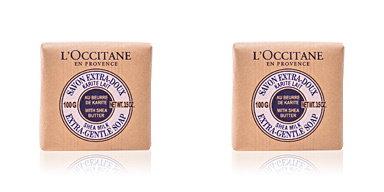 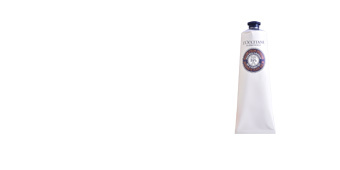 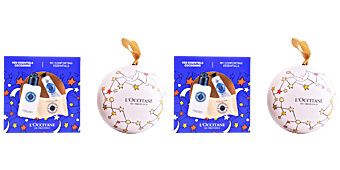 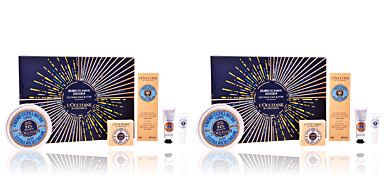 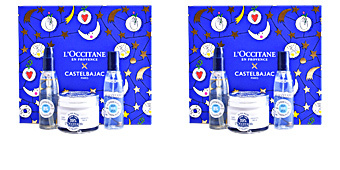 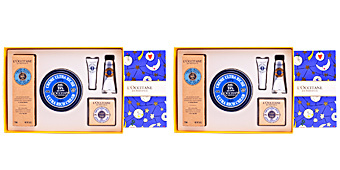 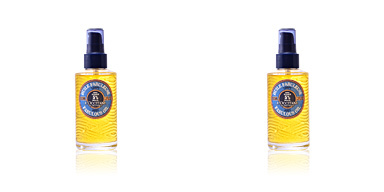 ULTRA RICH SHEA BUTTER LIP BALSAM by L’Occitane. 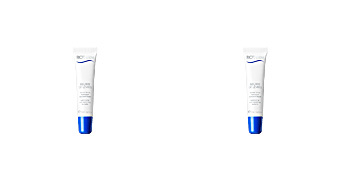 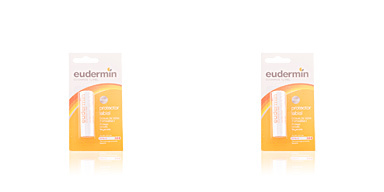 A nourishing lip balm for deep tissue hydration. 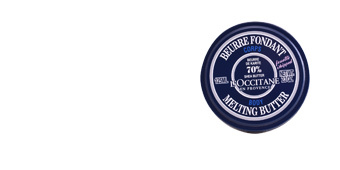 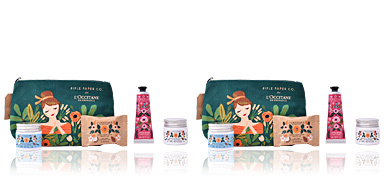 This balm is enriched with shea butter (10% of the total) of certified organic and fair trade origin. 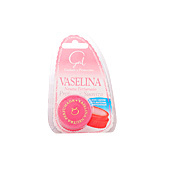 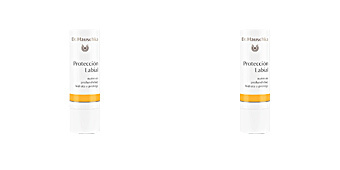 Helps to moisturize, nourish, repair and protect the lips when dry and cracked, providing comfort, suppleness and softness. 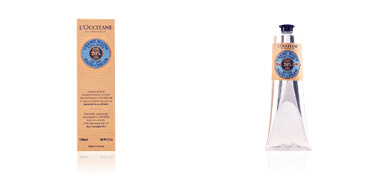 100% of the ingredients in this product are of natural origin, 50% of them are organically grown and 10% fair trade. 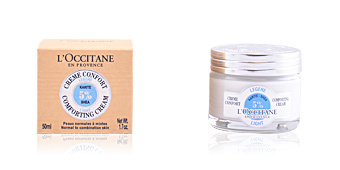 All certified by ECOCERT Greenlife in compliance with EFT standards. 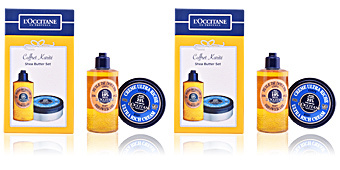 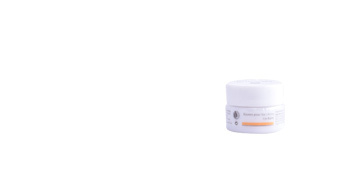 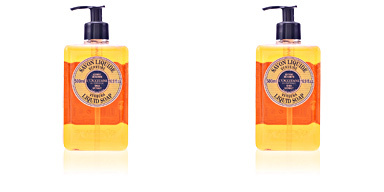 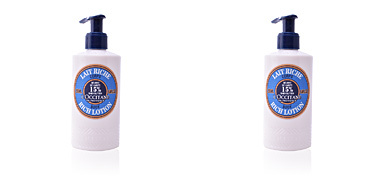 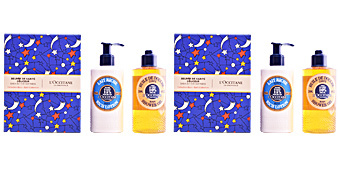 In addition to nourishing, emollient and moisturizing shea butter, it includes natural glycerin and sunflower oil. 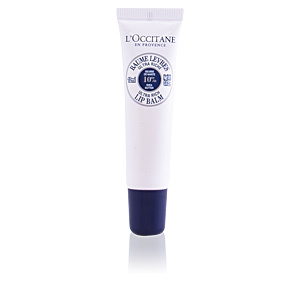 Apply on the lips as often as necessary, especially at night for a renewing action while you sleep. 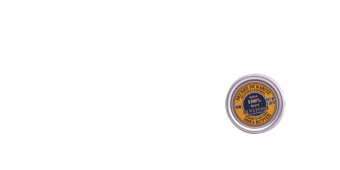 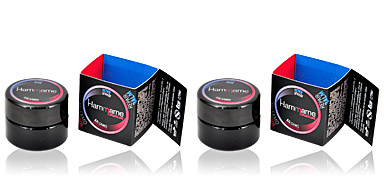 This balm is recommended for the whole family. It can be applied in cold seasons or as a base so that the lip stick remains untouched.